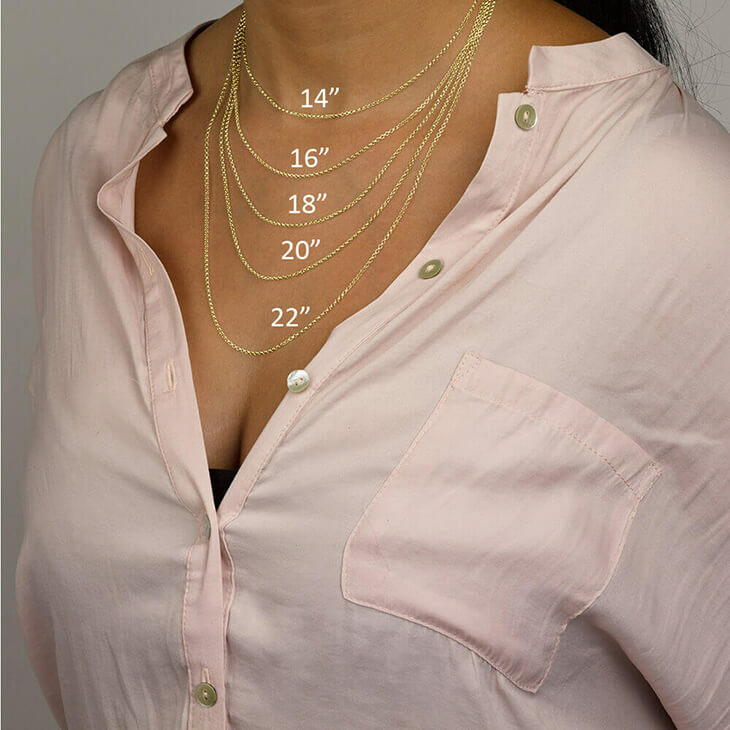 Infinity Necklaces are modern and trendy, also the Name Necklaces. 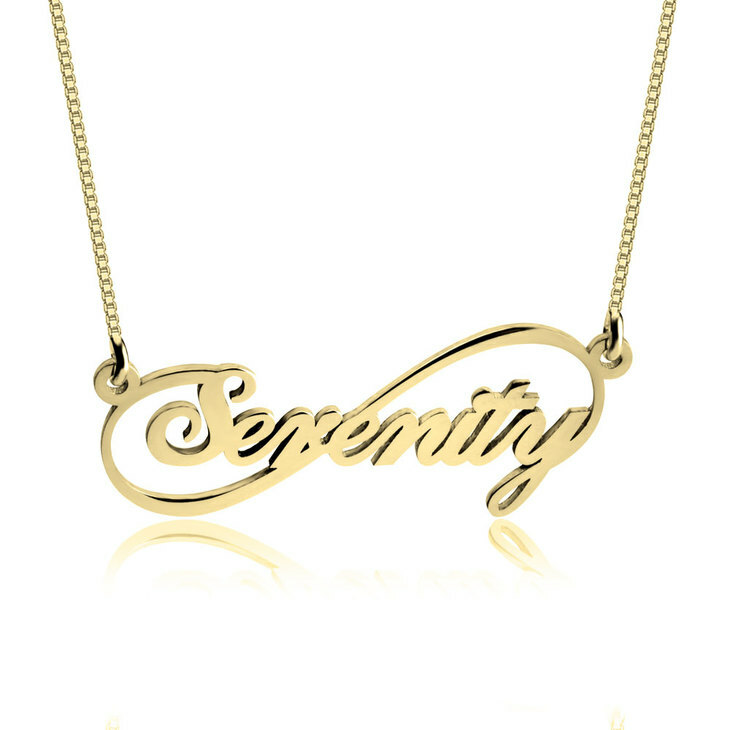 We combine this two trends is one necklace, the Personalized Infinity Name Necklace. This elegant necklace can be made with any name you want. 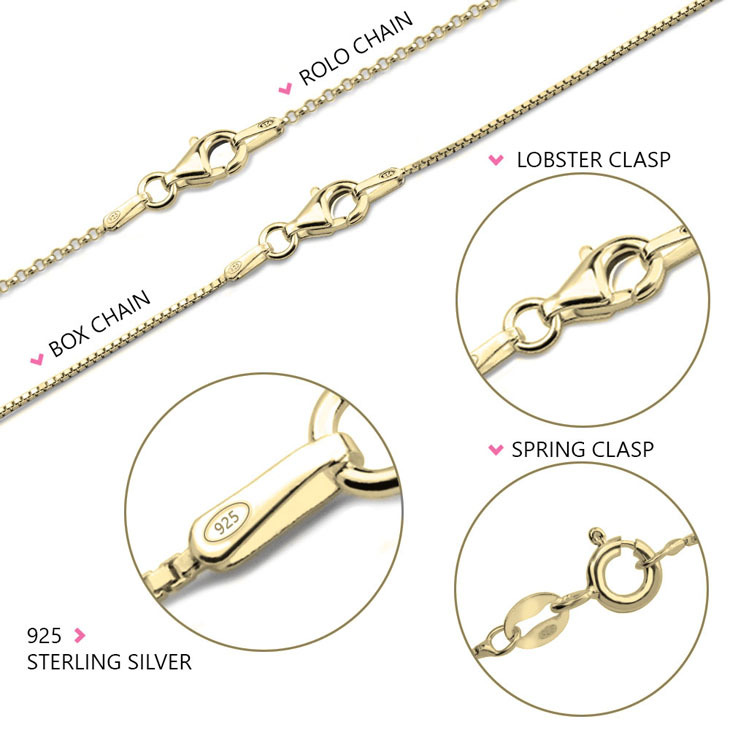 Available in your selection of sterling silver or 24k gold plating.